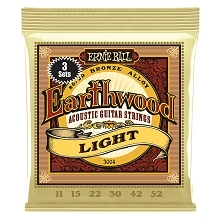 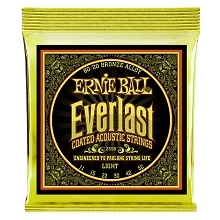 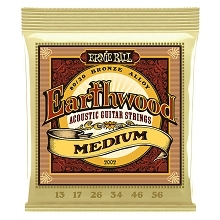 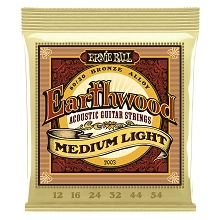 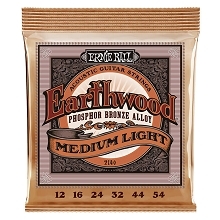 Ernie Ball Earthwood Folk Nylon guitar strings can be used on either Acoustic Guitars or Classical guitars. 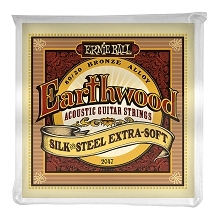 The Ernie Ball Folk Nylon plain strings are made of a solid clear nylon and produces rich pure treble tones with a strong percussive attack. 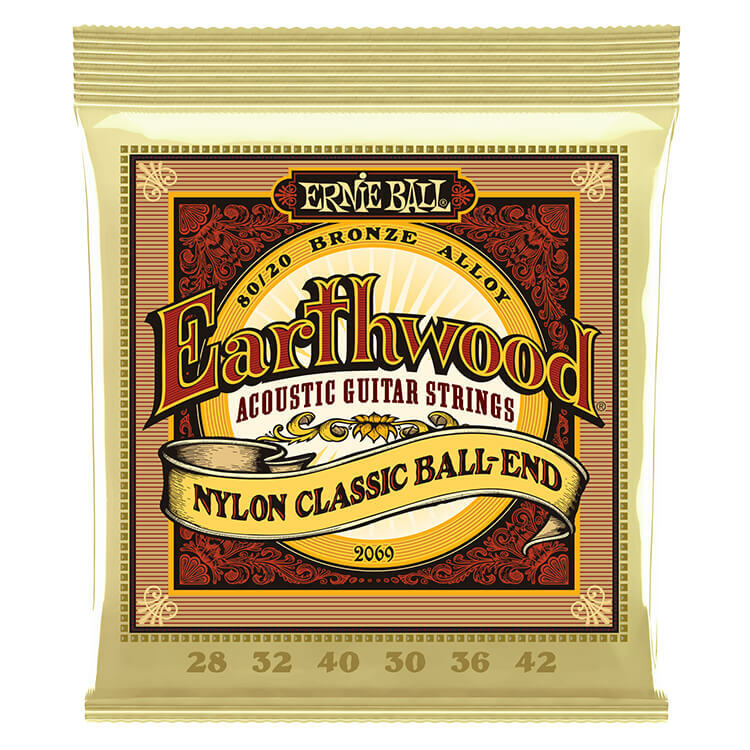 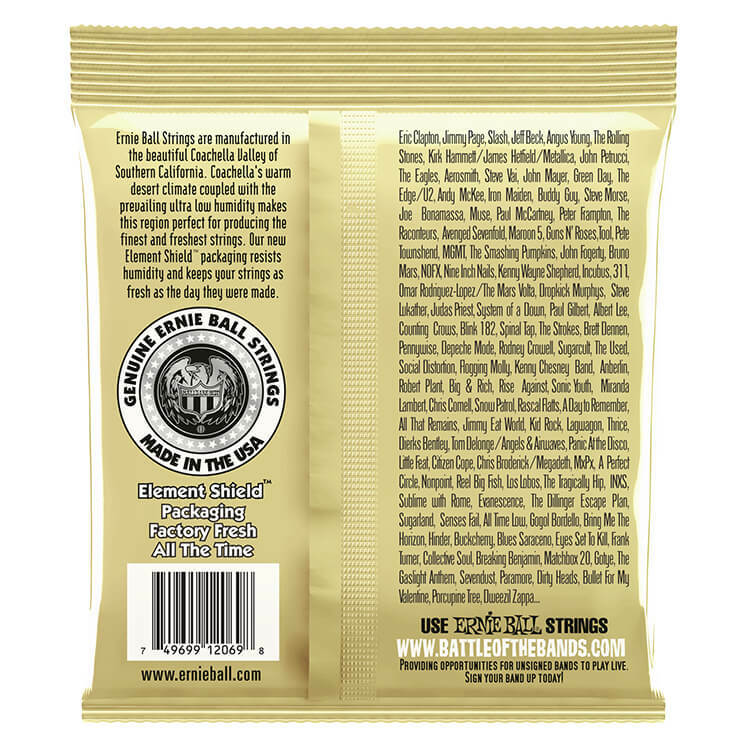 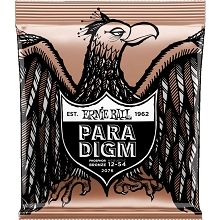 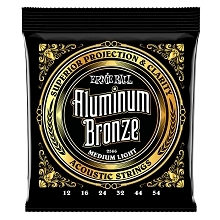 The Ernie Ball Folk Nylon Wound strings are made of an 80/20 Bronze allow wrapped around a multifilament nylon core. Both the Trebles and Basses feature ball ends for faster installation and tuning stability.